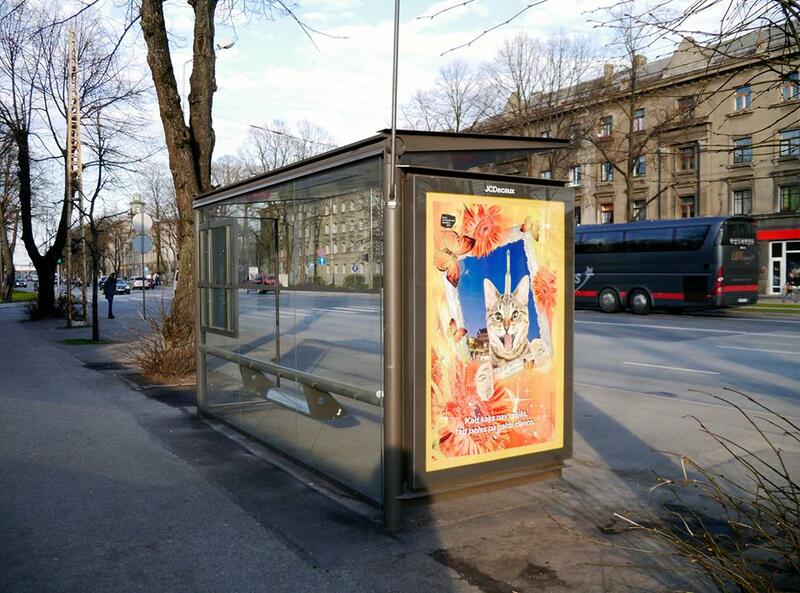 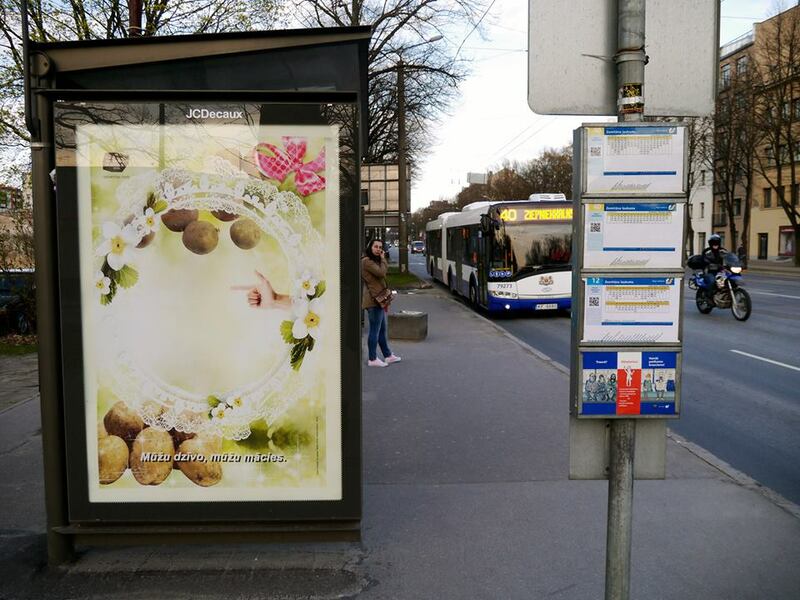 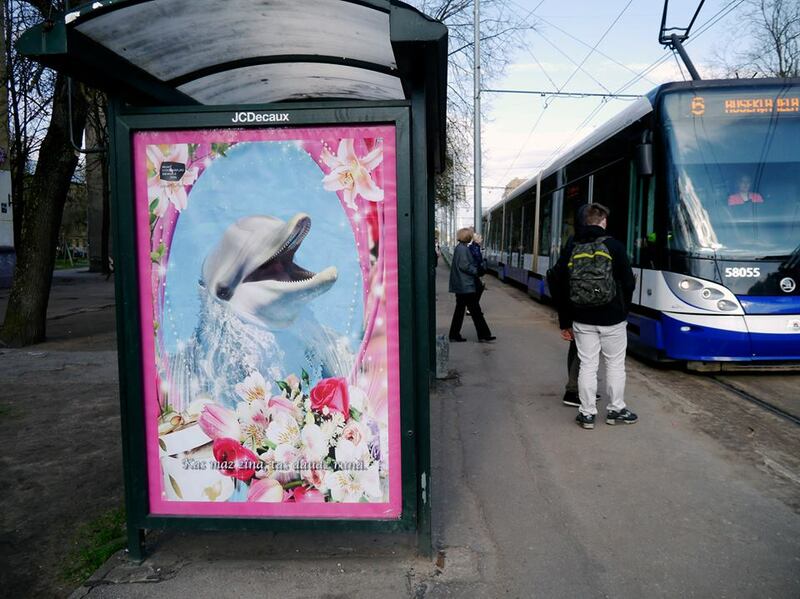 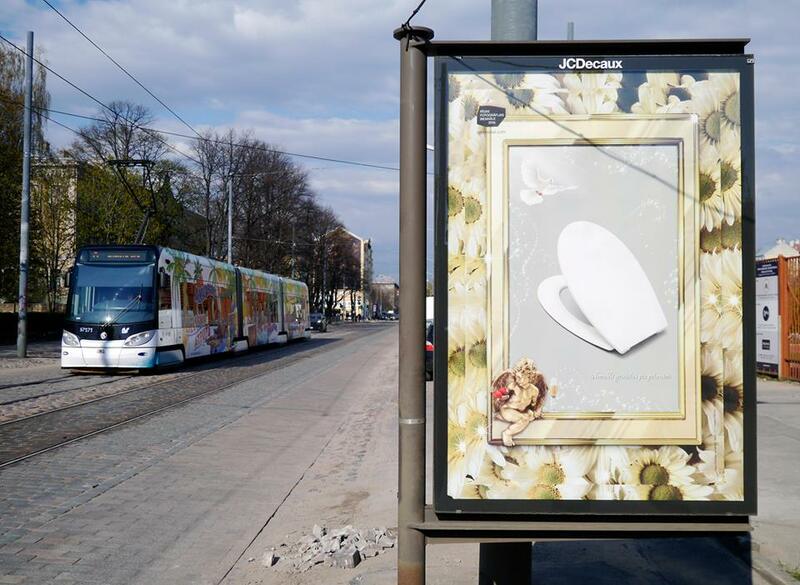 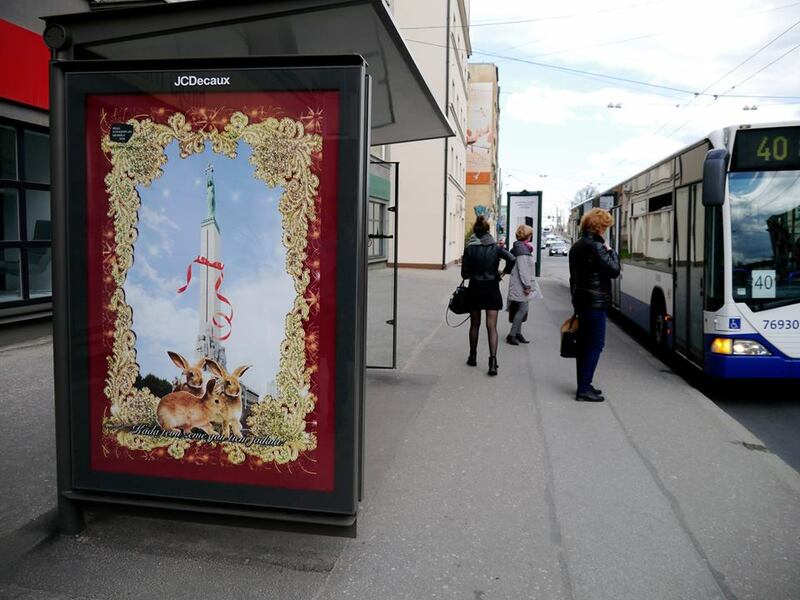 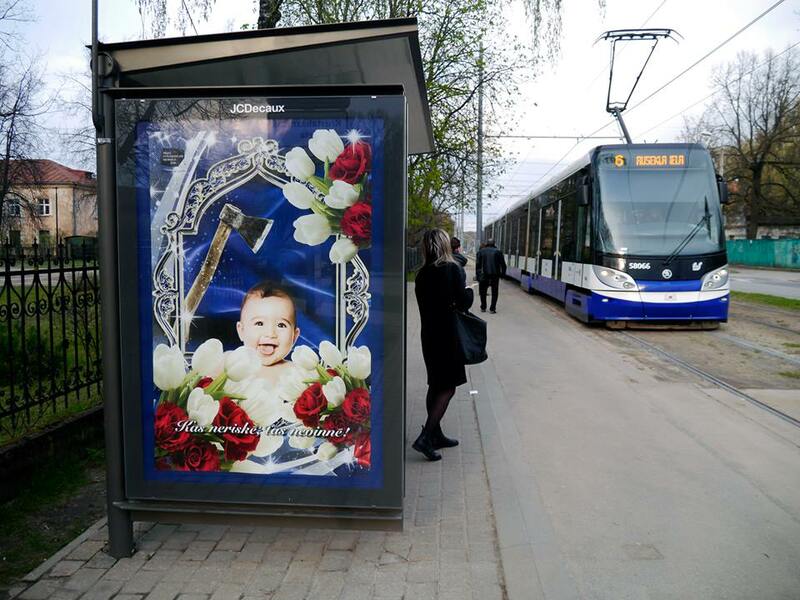 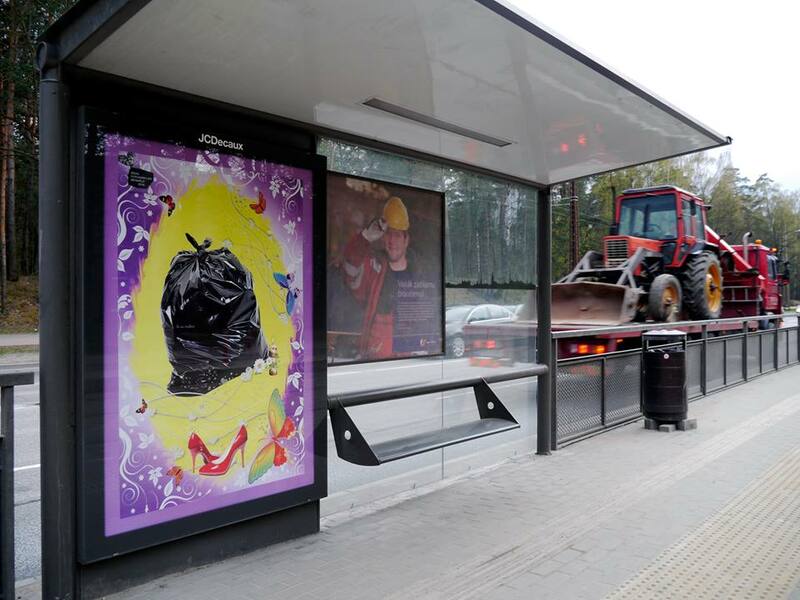 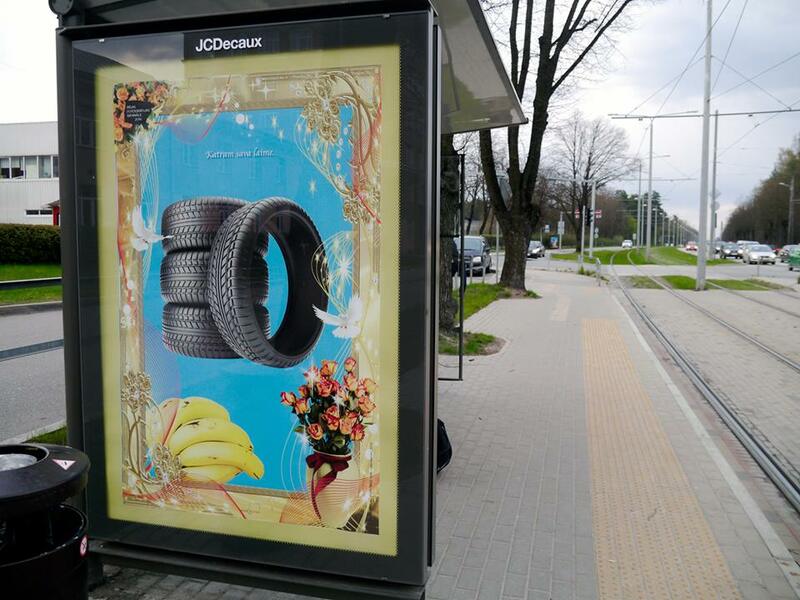 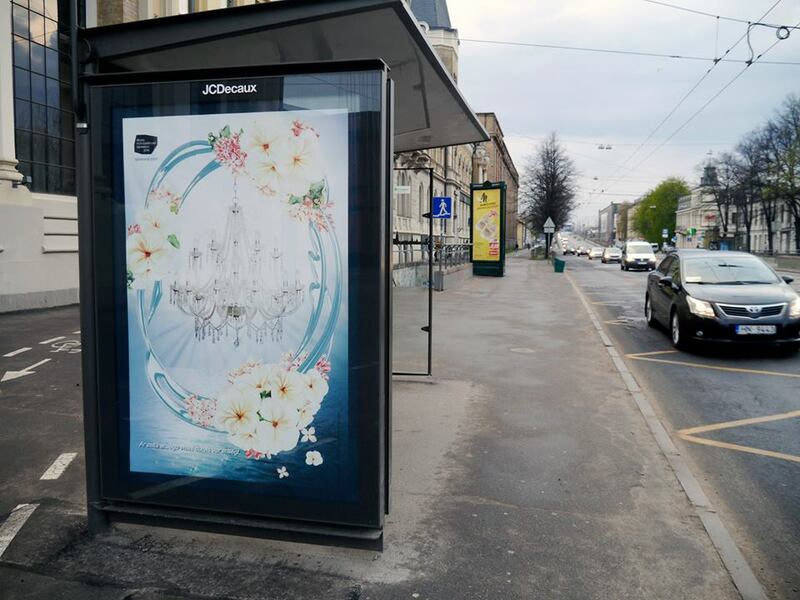 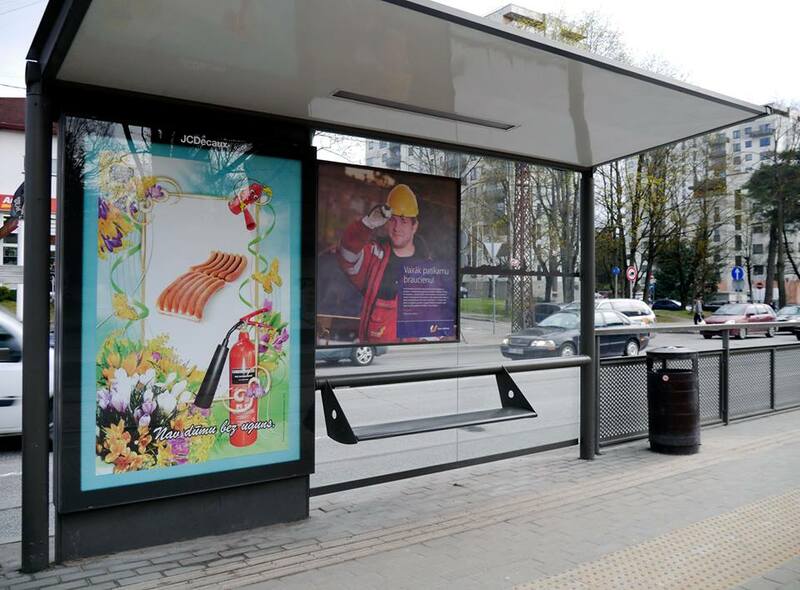 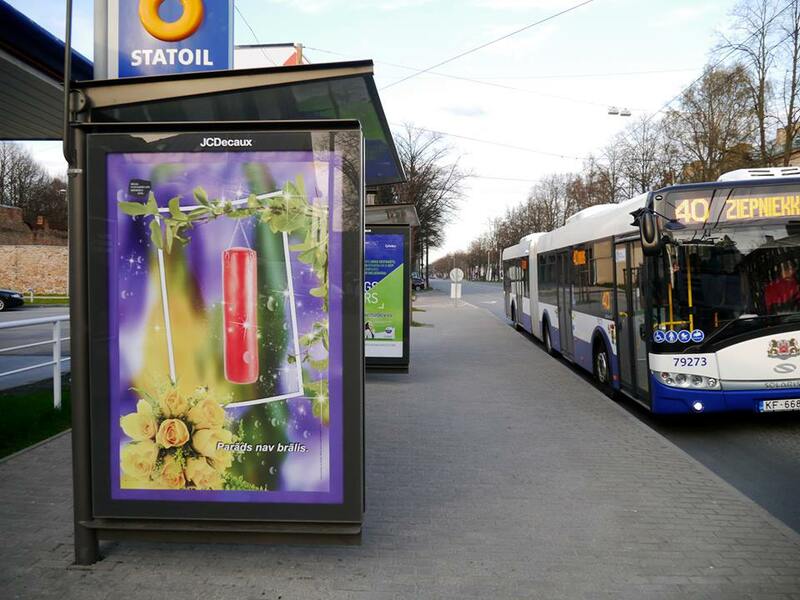 Instead of the accustomed display of adverts, passengers at twenty public transport stops in Riga are now greeted by Latvian proverbs and aphorisms. 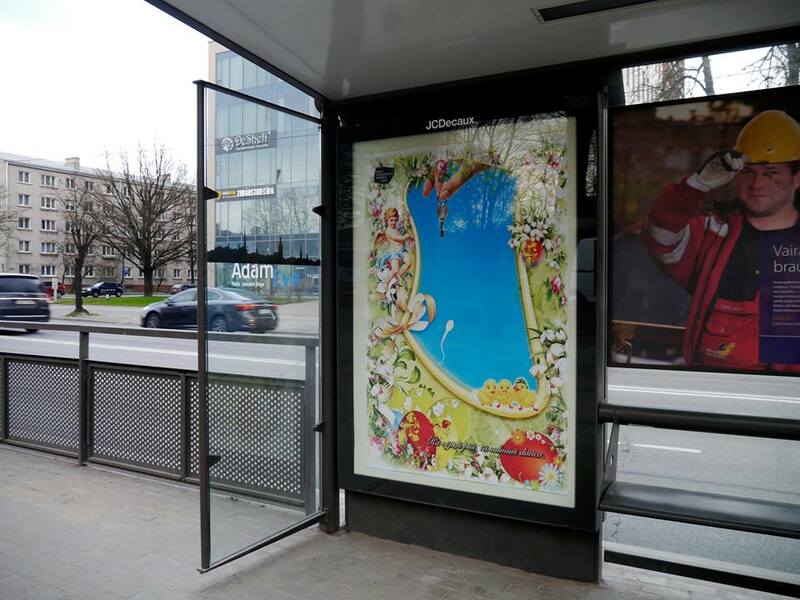 In his photo collage series Live and Learn (Mūžu dzīvo, mūžu mācies), Ivars Grāvlejs continues the ancient tradition of satirical art, a notable example of which is Pieter Bruegel the Elder’s illustrations of proverbs in his paintings. 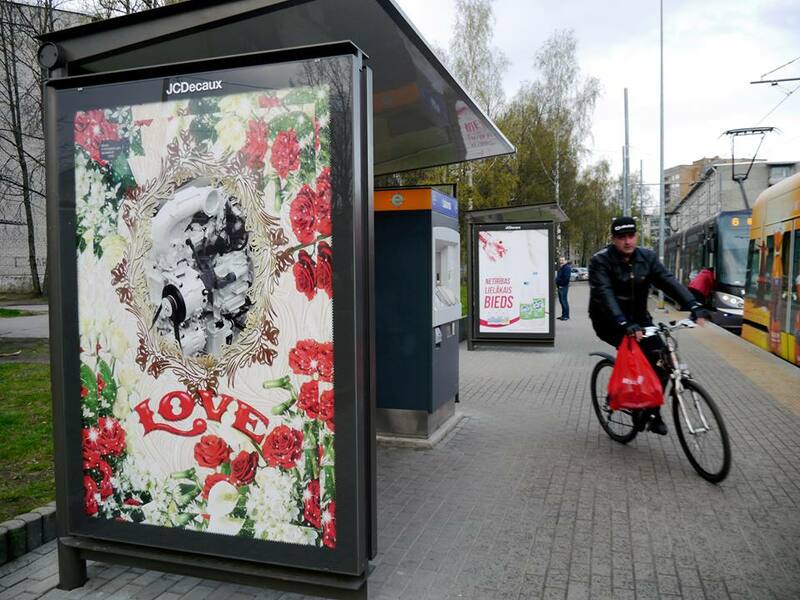 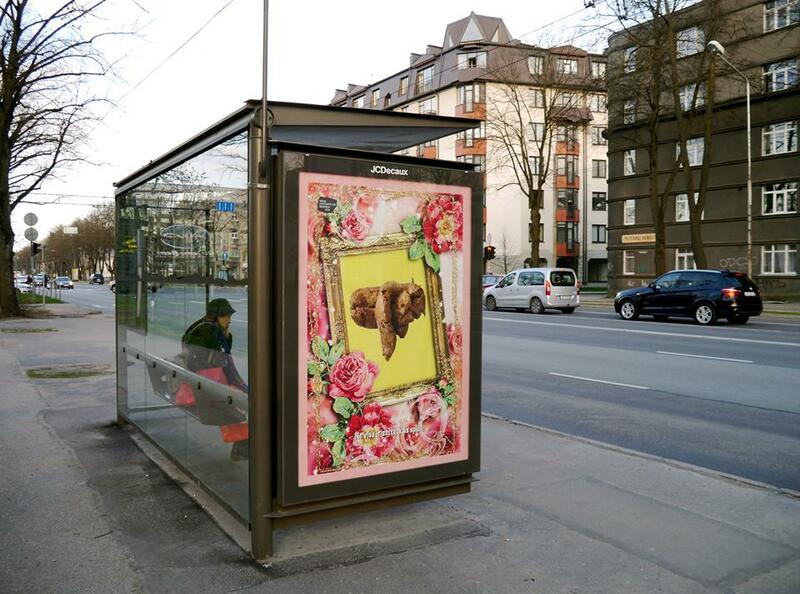 However, in comparison with the 17th century Flemish artist’s work, the 21st century Latvian / Czech photographer is sharply ironic about the propensity of the advertising and media industry to manipulate with its subjects and their knowledge, habits, values, nationality, traditions etc. 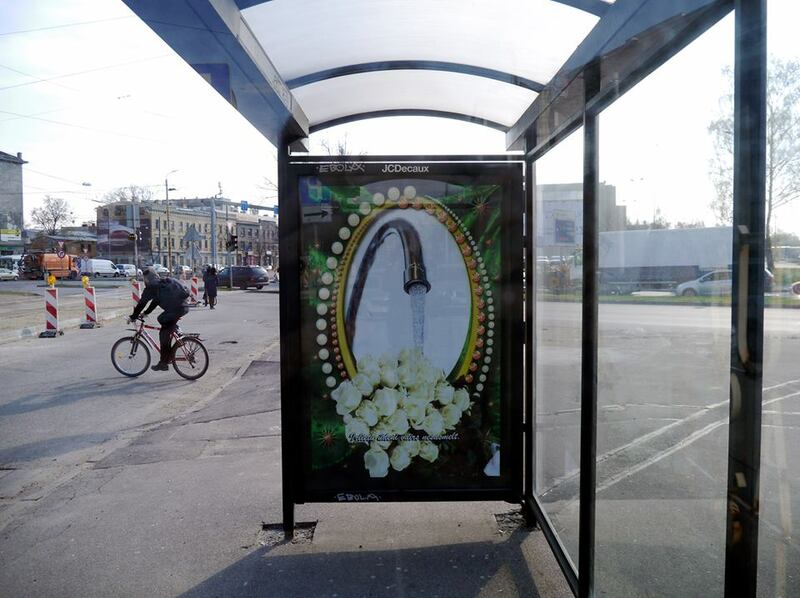 he tests the ways these photographic images affect the mind, attention, memory, associations and emotions of the viewer. 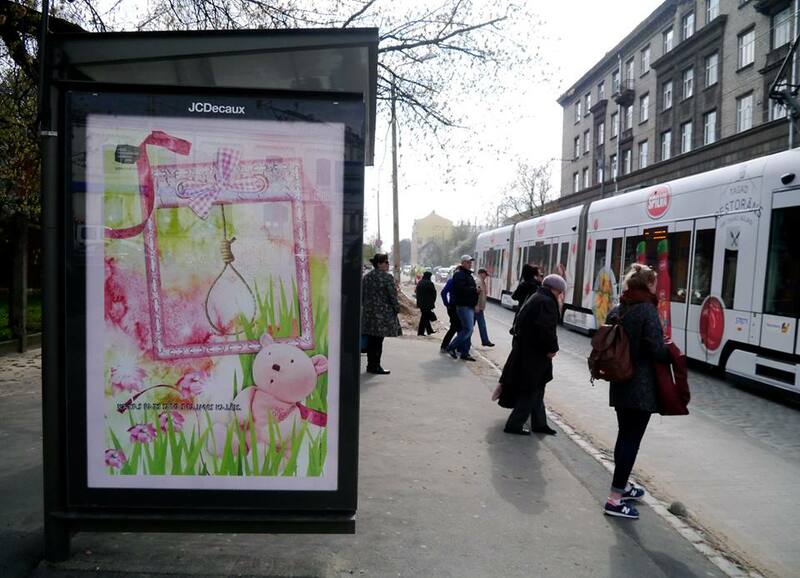 as a result of which everyone is too preoccupied with this visual pollution – the smog of visual information, and appear to no longer have time for objective reflection. 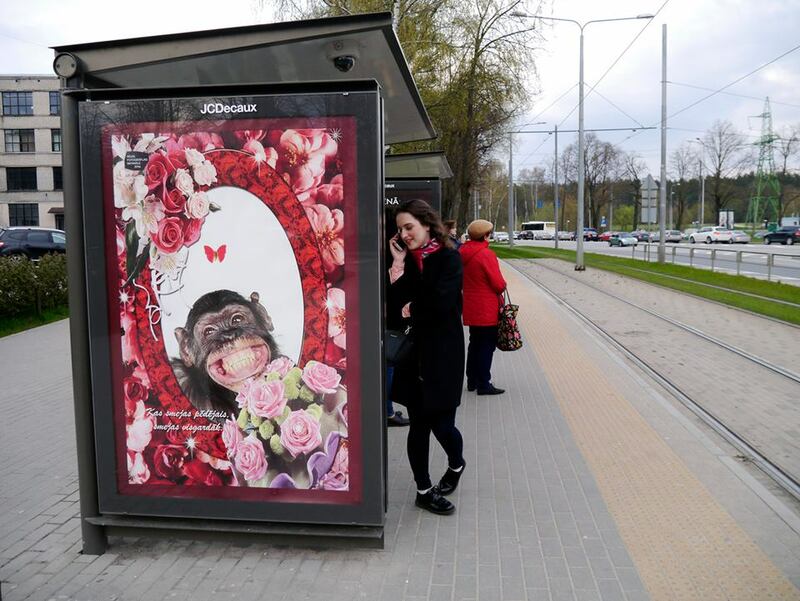 In the best traditions of conceptualism and satire, Ivars Grāvlejs criticises this situation using the tactics of mythological Perseus and reflects the ‘monster’ through his mirror.